Protect your Cloud from DDoS attacks while reducing bandwidth costs by dramatically curbing nefarious crawling activity from bots seeking to expose vulnerabilities in your applications, perpetrate spamming activities, and harvest structured data from your site such as user and pricing information. 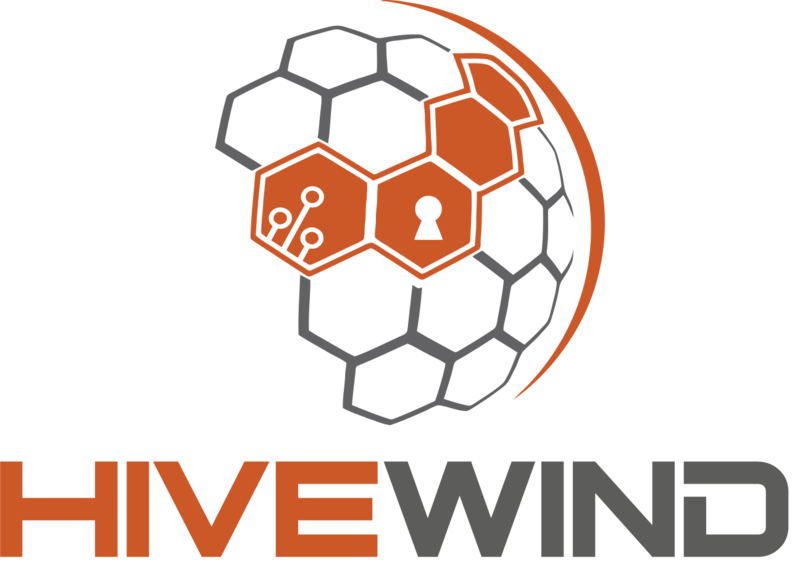 HiveWind's HiveShield can quickly and easily be dropped into your Cloud in place of an existing web load balancer. Its unique technology reliably separates legitimate crawlers and visitors, from nefarious zombie bots and scrapers. New in Version 2.0: "Near-Zero"- Blog and Forum Spam; New in v2.5: Support for Amazon's recommended "Autoscaling WAF Sandwich"DDoS Resiliency Architecture: http://hivewind.com/advanced-ddos-autoscaling/ ; New in v2.6: Enforce end-user TLS aka HTTP to HTTPS redirection. Point-and-Click configuration, protects unlimited virtual hosts against DDoS attacks from a single instance. "Near-Zero"- Blog and Forum Spam! Just like having "transparent"CAPTCHA on your entire site. The same technology which identifies DDoS Attack Bots also detects and blocks Spam Bots.